This is great for studying one-dimensional collisions or any motion with larger accelerations. 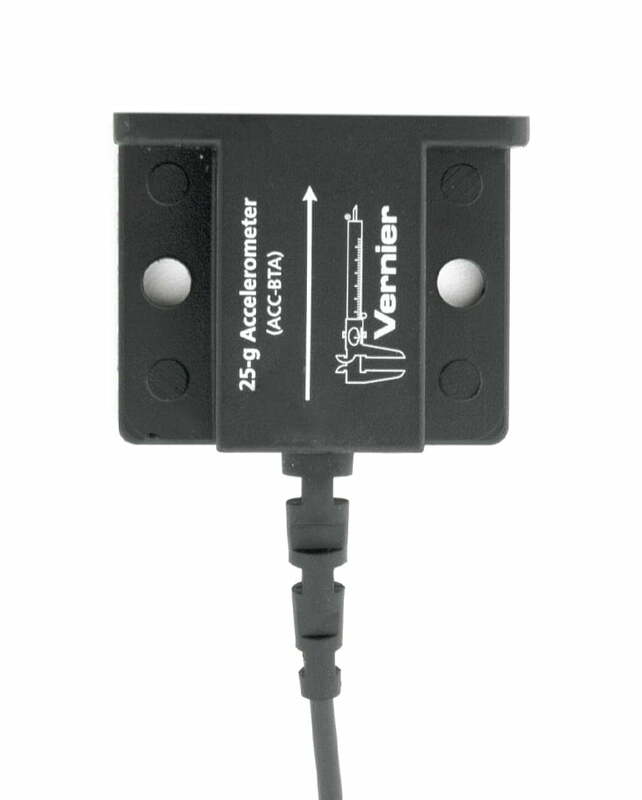 The 25-g Accelerometer requires a compatible interface and software to collect data. Interface and software sold separately.